Minecraft, the wildly popular online creativity toy, has also had a pocket version of itself in development for a while. Up until now, though, you could only really mine. As of today, though, Mojang, the company behind the game, has released version 0.3.0 that finally includes (and you may want to sit down for this one) crafting! Up until this point, you've been able to scavenge around for materials, but if you wanted to do anything with them, you're stuck. 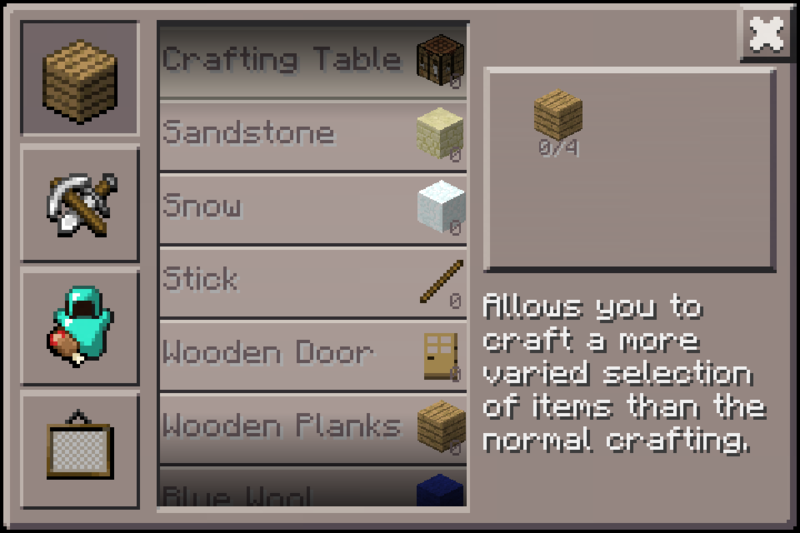 The new crafting system, called MATTIS because things need names, will allow you to craft new materials, tools, and armor. Minecraft is getting significantly closer to the mobile version we've all been wanting this whole time. Oh, and we've got cows. As well as ducks, and an improved zombie AI. 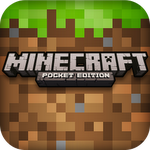 If you've already installed Minecraft Pocket Edition, just grab the update straight from your device. Otherwise, either grab the free demo version, or the full paid version from the Play Store via the widgets below.